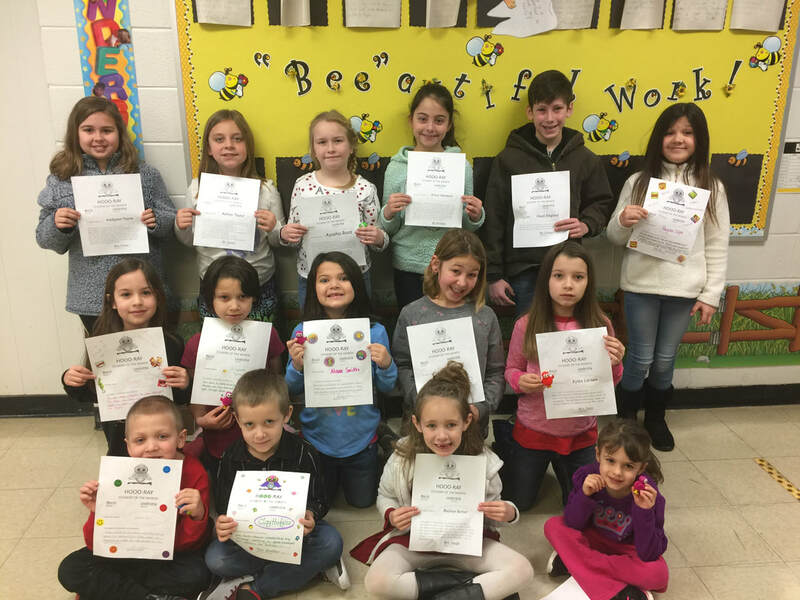 During the month of February, Southwest Elementary students were chosen to be Students of the Month. These students exhibited the character trait of trustworthiness. Southwest Elementary’s February trustworthy students are pictured above, from left to right, in the front row: Abby Sears, Aliyah Recio and Kelby Coupland. Second row: Riley Phillips, Easton Wilson, Conner Jones, Chrissy Stidam and Addilynne Dutton. Back row: Elliot Burpo, Aubrey Holt, Otto Miller, RJ Cutberth and Sidney Roe. Not pictured: Benjamin Johnson, Adyson Jalbert, Hannah Brooks and Lincoln Keates.